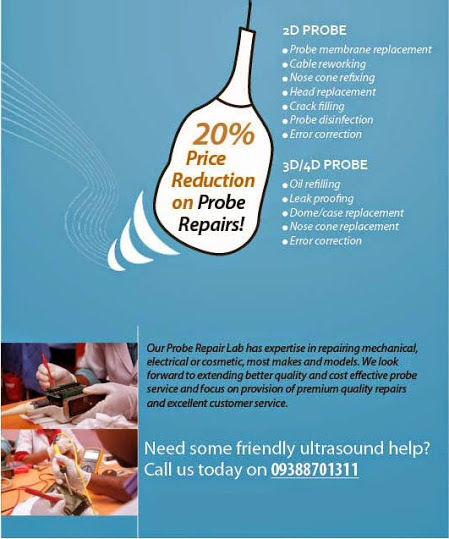 ProbeLab is a subsidiary of Niranjan Ultrasound India, which equips your probe with the perfect service solutions. ProbeLab is dedicated to provide you with comprehensive servicing solution for all kinds of ultrasound probes and related problems. We understand that the eyes of an ultrasound system are its probes. Hence, we make sure that every probe we receive undergoes complete diagnosis. After every servicing, your equipment will pass quality testing and performance process before returning to you.